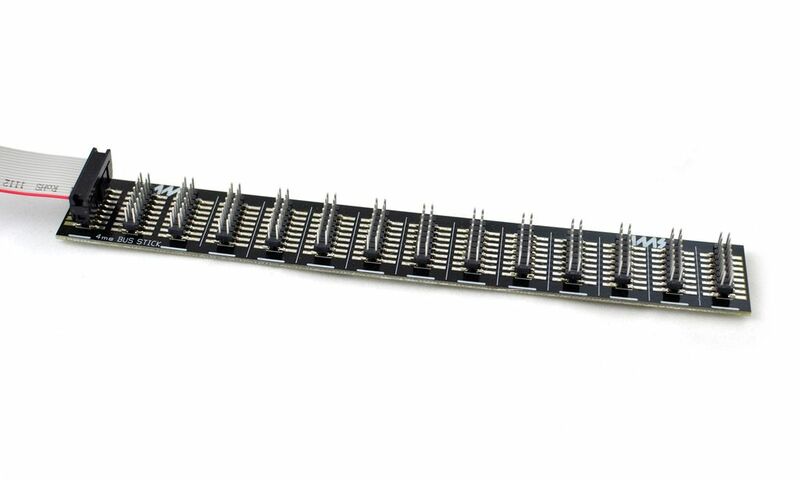 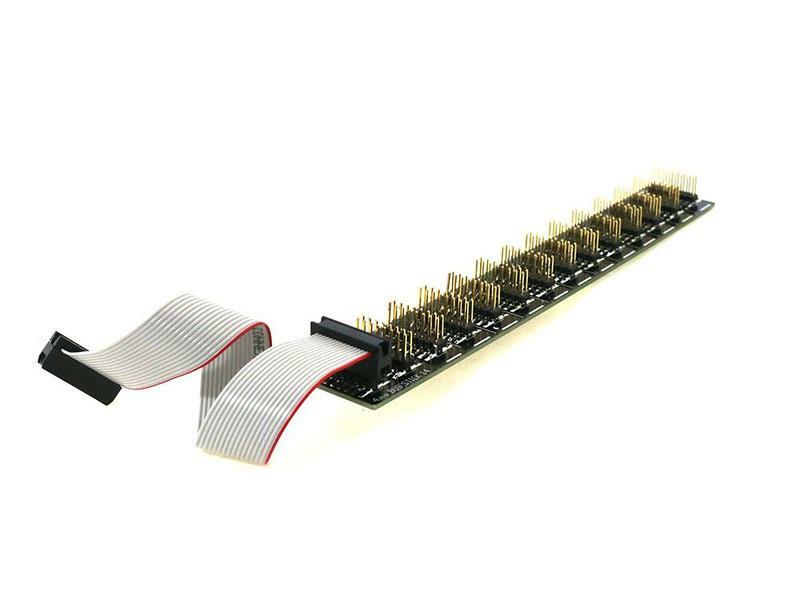 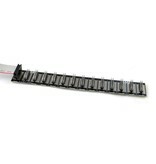 The Bus Stick is a sturdy board with 14 power headers. 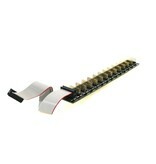 The Bus Stick attaches to your case using adhesive pads (included), or by drilling/screwing. There is no metal or conductors on the bottom of the Bus Stick, so there's no danger of it shorting out to your metal case (therefore, no standoffs are needed!). 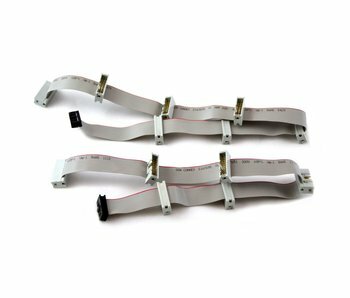 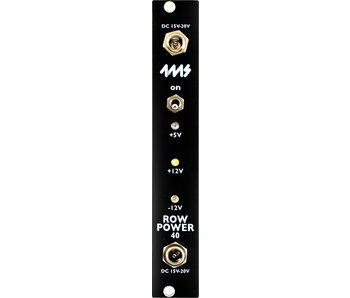 The Bus Stick attaches to the Row Power using a standard 16-pin cable (included). 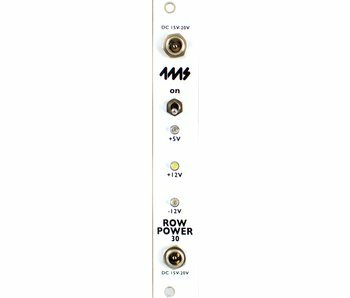 Simply plug your modules' power cables directly to the Bus Stick.